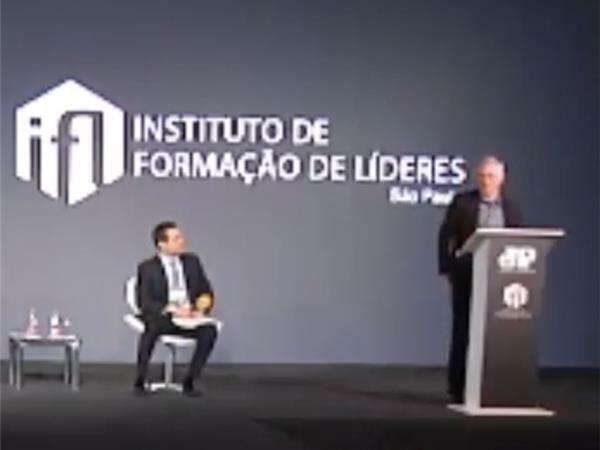 These three segments are excerpted from the conference hosted by the Instituto de Formacao de Lideres on in Sao Paulo, Brazil on August 27, 2018. In the first segment, Yaron Brook attributes the modern world to the benefits of entrepreneurs and why without them our life would not flourish. 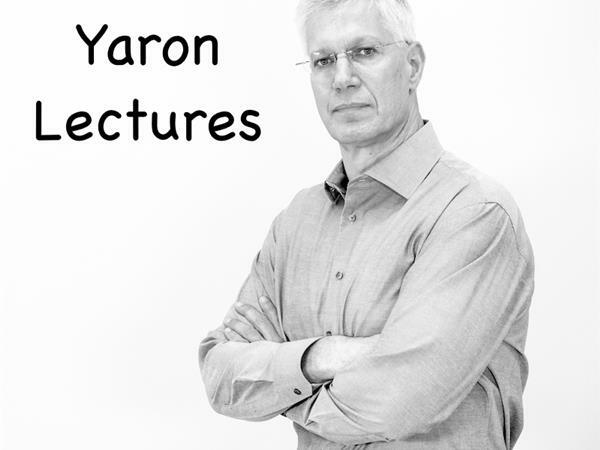 In segment two, Yaron address the Moral Code and the entrepreneuras he explains why entrepreneurs are in the business of improving humanity and how their success means a better life for everyone. In segment three, Yaron tallies why capitalism wins - Capitalism Works, Socialism Doesn’t as hecompares capitalism and socialism and stresses that socialism has failed everywhere it has been tried.